Item1991.028 item 102 - The Harbour Port Credit, Ont. Item1991.028 item 103 - Highway, looking East, Port Credit, Ont. 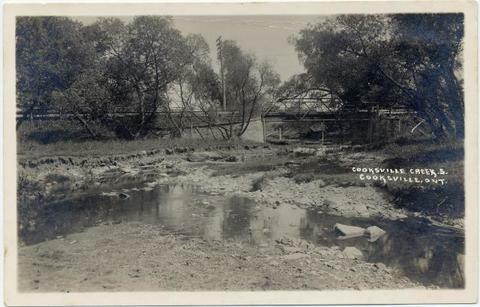 Inglês » Cooksville Creek. S., Cooksville, Ont.